The 25ml Sultan Dokha is famously finely chopped and when smoked offers a very smooth and medium warm buzz every time. 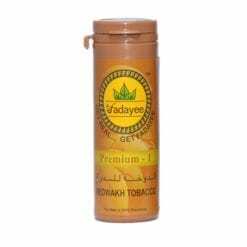 It will be smooth on the throat, and gives a very satisfying buzz! 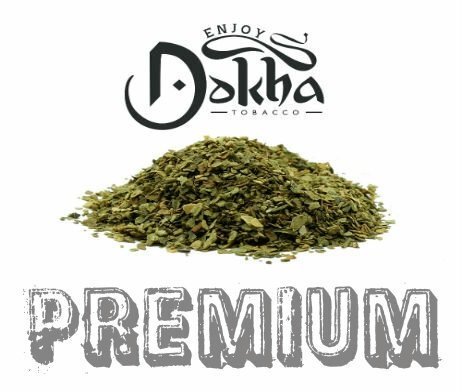 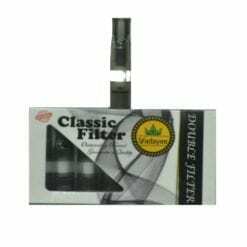 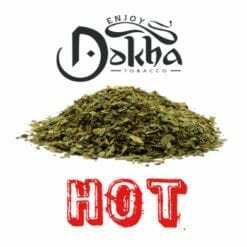 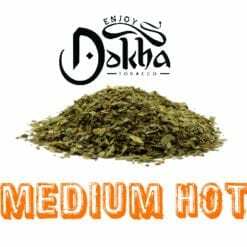 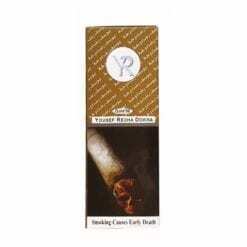 Our customers smoke Dokha for a true smoking experience, something the Sultan Dokha blend delivers every time. 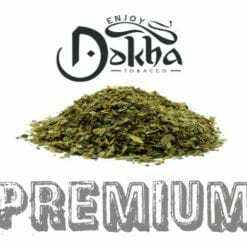 At Enjoy Dokha, we are proud to bring you many different and exciting blends, if Sultan is is not medium enough or not what you are looking for, why not consider trying one of our other blends such as Ayub, Bushab, Saffron, G55 or Maya, for example, for an equally sustained buzz.